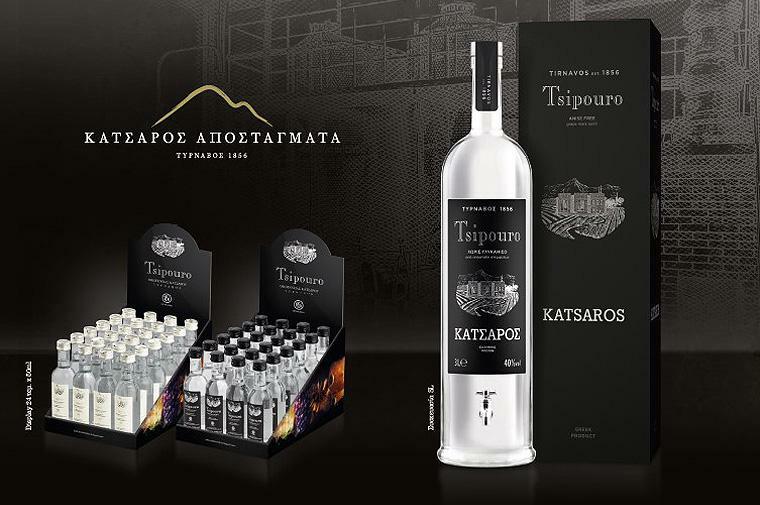 The Katsaros family produces Ouzo for 150 years, using the experience of four generations of a secret tradition handed down from generation to generation. The product has been awarded in many European reports demonstrating high quality. The production of such a privileged Greek drinks, which have been identified with the Greek soul, hospitality, sea and the Greek way of life is an art arduous and challenging.